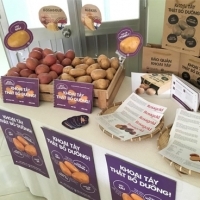 Since its launch in 2014, the ‘Growing out of poverty with potato’ project made a great deal of progress to develop the potato sector in Vietnam and we are pleased to share the results of the 4th project year. Since its launch in 2014, the ‘Growing out of poverty with potato’ project made a great deal of progress to develop the potato sector in Vietnam and we are pleased to share the results of the 4th project year. With the launch of the new potato campaign Gia Dinh Ha Lan with the slogan: “born in the Netherlands grown in Vietnam” the introduction of Dutch potato varieties in Vietnam entered the next phase. 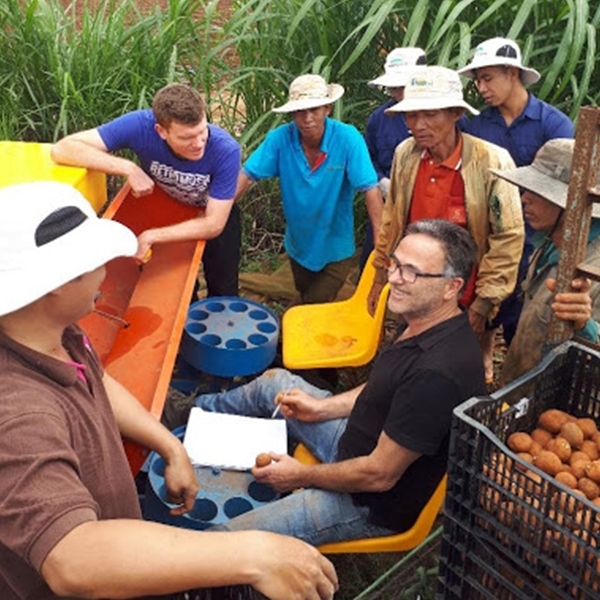 During the 4 th project year the focus of the project activities shifted further to support the commercial introduction of the potato varieties Rosagold and Markies as both varieties neared the requirements to complete the registration process for commercial introduction in Vietnam. 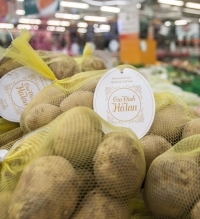 To support the market introduction the marketing and branding campaign related to Dutch potato varieties was updated after further consumer research and feedback on the materials developed. With the launch of the brand Gia Dinh Ha Lan the commercial introduction Markies and Rosagold can be further supported with marketing and branding activities, materials and media. Looking already beyond the project time line, for 4 more potato varieties the start of the registration process for commercial introduction was made, based on good trial results. 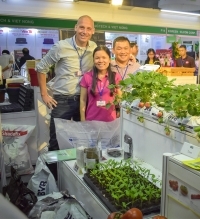 Increasing the portfolio of potato varieties available for Vietnamese farmers will further support the development of the potato sector in Vietnam and contribute to the long-term impact of the project.